Analog goes digtial and vice versa! For all you vinyl-lovers out there! Our friends from finestvinyl.de put an exclusive pre-stream of our entire album up today. Check it out and if you like it feel free to order our vinyl version right away at their store! 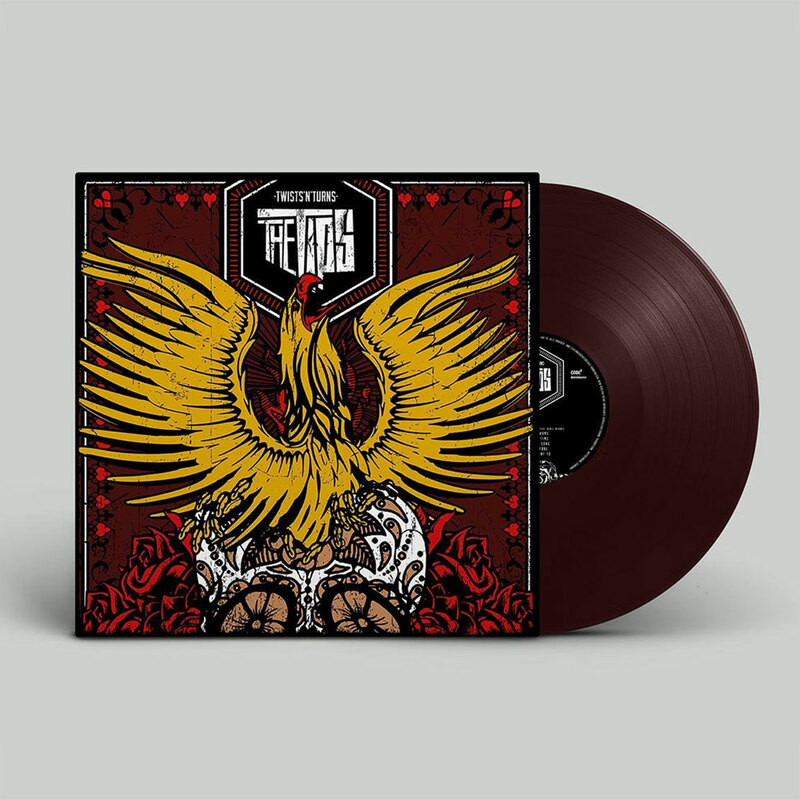 It comes on oxblood red vinyl, with a poster, postcards and a download code! You’ll find the stream of the full album right HERE!